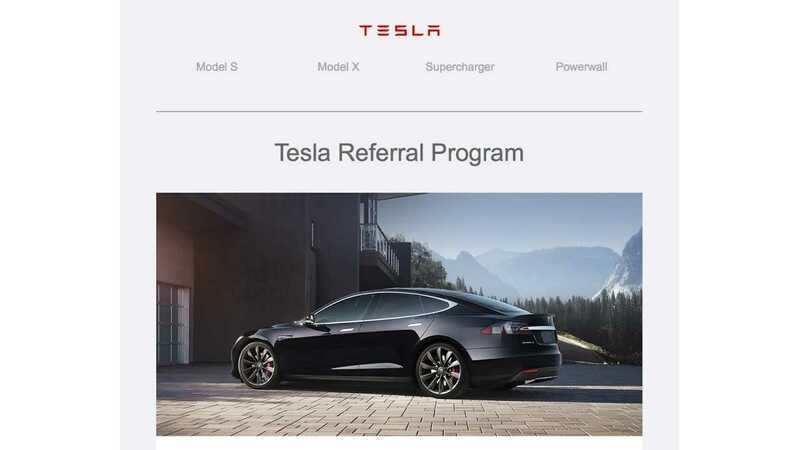 Tesla has just announced details for its latest referral program. This program runs from March 16 through June 15, 2017. 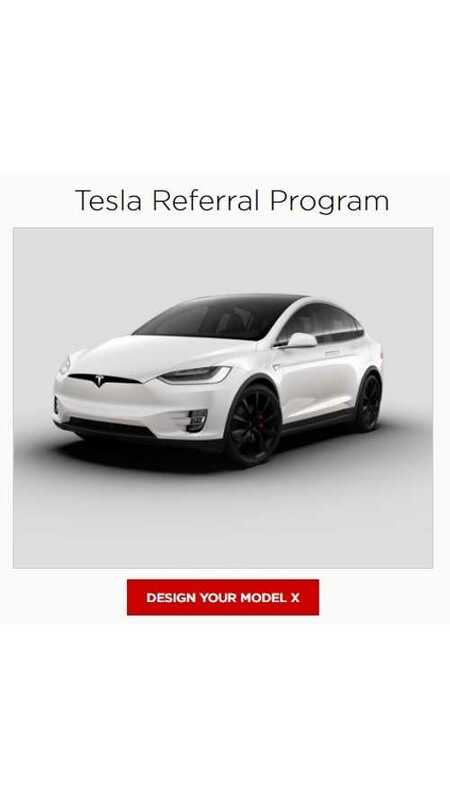 This round, Tesla is allowing a maximum of 9 referrals.